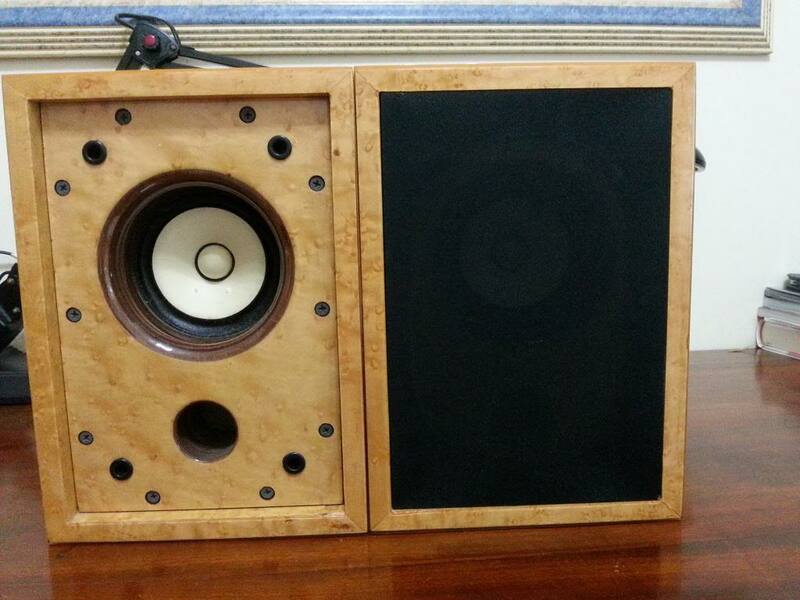 Selling a pair of the above speakers which I bought from artchamber. Overall in good condition. Would rate it at 8.5/10. This is a fullrange speaker with a very nice mid. Selling to go for upgrade. Asking for RM1500. Can nego for serious buyer. Prefer to COD at Penang, Kedah, Perlis or Ipoh. Postage can be arrange but it will be on the buyer. Interested please contact me at 012-4803018. Bump,If interested please contact to nego. one week special offer at RM1200.00. I can deliver this to KL between 2nd to 4th May. Bump up the post for a quick sales.